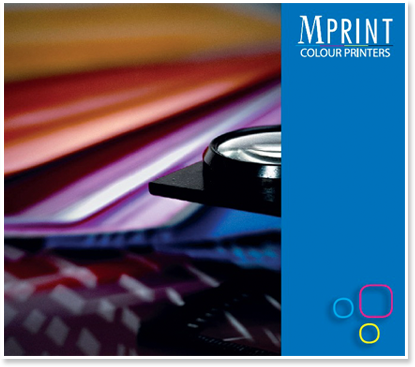 M Print are a medium size Commercial colour printer based in Mentone, currently servicing the corporate market, trade and general public. We can assist you directly with concept and design right through to the final product. Our number one priority regardless of which stage we enter the project is that all your requirements are met, efficiently and cost effectively.